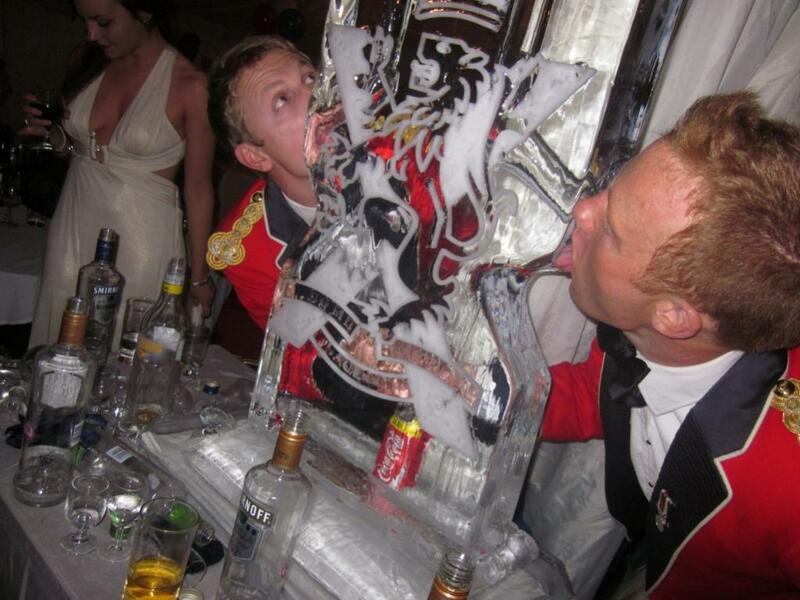 Double Ice Luge - great fun for racing shots! Party Ice Luges - great fun and our budget range...many designs to choose from!!! 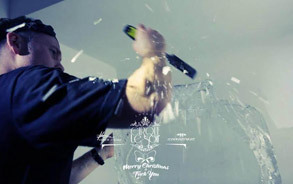 Christmas Snowflakes a speciality for Ice Agency!!! 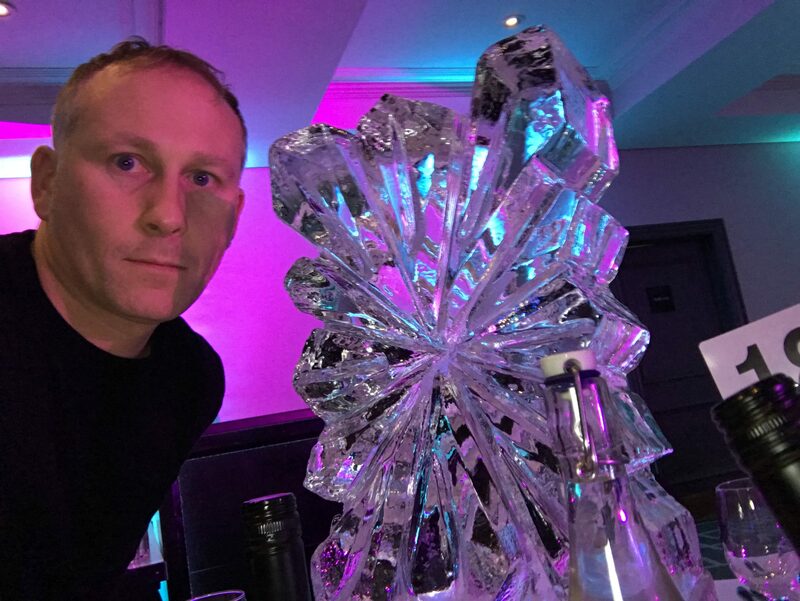 Welcome to the Ice Agency – Specialists in vodka ice luges, ice sculptures, live ice carving displays, themed décor, chocolate fountains, ice bars, event management, ice cube and dry ice, audio visual, ice table centres and much more for more than 20 years. 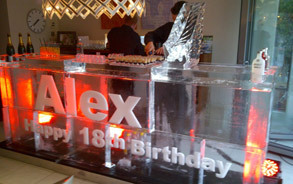 We cover the UK and Overseas with our Ice Creations and are a global ice carving company. Our designs are competitively priced and we will happily beat any quote you have received. We carve the details deeper into the ice which means it lasts longer too! Our ice sculptures are actually works of art, created using cnc, chisels, chainsaws and passion! Ice Agency Recycling and the Environment. Ice Agency takes recycling and the environment very seriously. As such we recycle 90% of all our packaging which includes bubblwrap, cardboard and paper. With regards to bubblewrap, we are currently using sheets that have been used multiple times since December 2017!!! We ask that clients keep hold of the drainage trays for ice sculptures and where possible we will try to collect them. environment and this has included live ice carving of a seal ice sculpture outside of the Canadian Embassy. Ice Agency only uses petrol vehicles and operate a paperless office. Bespoke ice sculptures for royal weddings to ice luges for birthday parties. 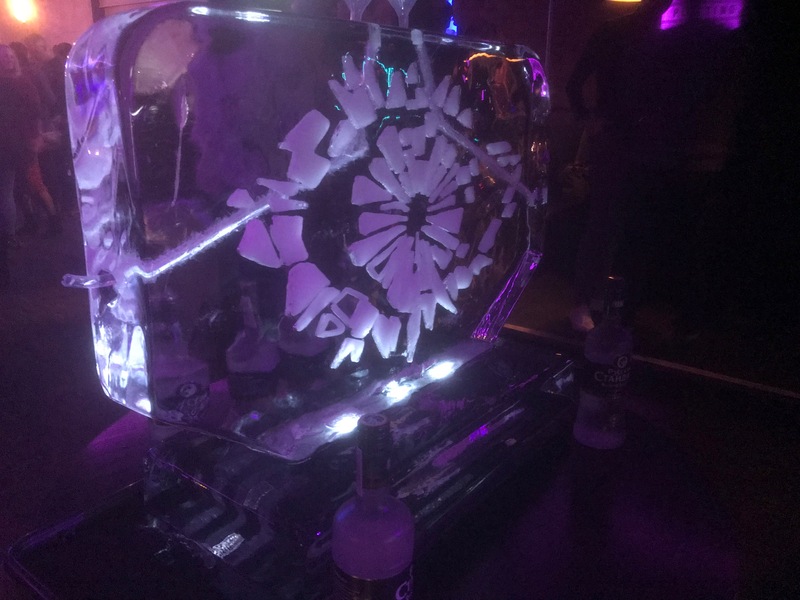 We can tailor the ice sculpture, ice luge or ice bar to any theme as well as offering smaller Party Ice Luges for your event. 24/7 delivery service throughout the UK. Ice Agency specialises in fast delivery of ice cubes, crushed ice and dry ice for retail, pubs, clubs, weddings, hotels, sporting events and more. Clients have included Coca Cola Olympics drinks promotion, Chelsea FC, Oxford University, Cambridge University & more. Contact our team for further information. 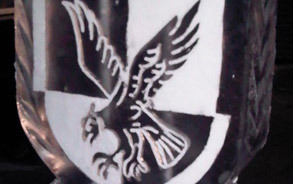 Live ice carving displays for events, schools, colleges and also team building exercises. Beautiful alternative to candles and flowers! Add logos, freeze flowers or products in ice or carve champagne/vodka bottle holders for your wedding, bar mitzvah, Christmas party or corporate event. Lit with led lights for that wow factor! Call 07921454270 . Theme your event and manage it from start to finish. Drawing on inspiration and years of experience we can follow your requirements but also suggest aspects that will set yours apart from previous events. 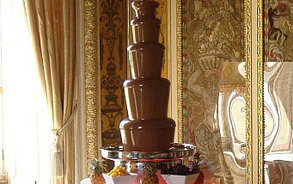 Forces discount on most ice luge designs & chocolate fountains. Long running relationship with our forces & can create any cap badge, vehicle or weapon system in ice. Also displays for defence trade shows and live ice carving displays for military shows. Call 07921454270 for further details. 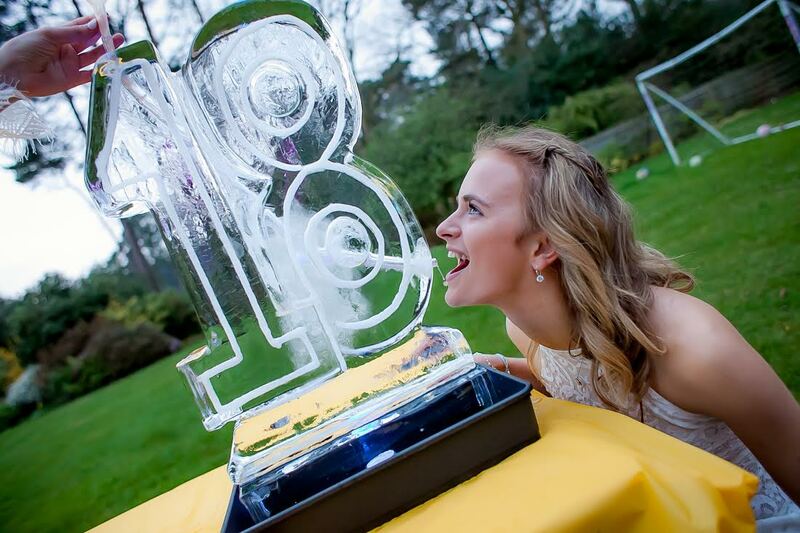 Ice Agency case studies are of venues in counties that we have supplied ice sculptures or chocolate fountains to and have strong links with. We offer discount to those using these venues for most of our services. We also offer discounts to many other venues – please enquire as to whether your venue receives our discount. With our ice cube manufacturing, we can supply ice for small parties to large events and supermarkets. 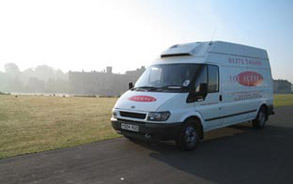 All our ice meets rigorous health and safety tests and is delivered using our freezer vans 24/7. We have created ice sculptures for royal weddings and ice luges for awards party. We can tailor the ice sculpture, ice luge or ice bar to any theme – from Ganesh for Asian weddings, hearts luge for a traditional wedding or themes such as Alice In Wonderland, 50 Shades of Grey, Steampunk, Titanic, Great Gatsby, Downton Abbey and James Bond Skyfall. Ice luges can be single or double, the latter allows two guests to drink at the same time – ideal for photo opportunities or racing shots! 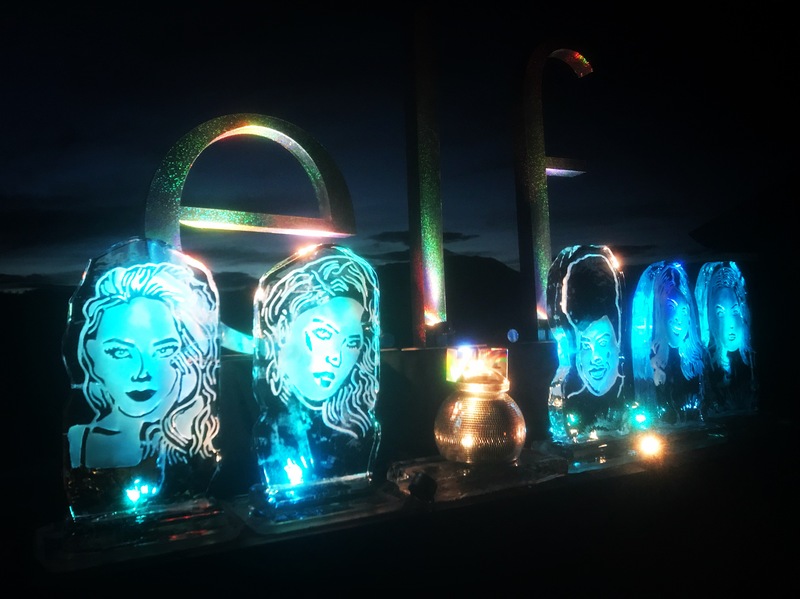 Ice Agency ice luges and ice sculpture designs are very popular for birthdays and are competitively priced – see our more risqué design range of ice luge – please ask for details if this tempts you. 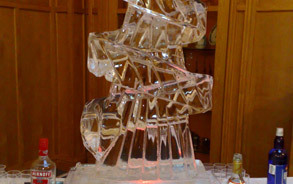 Ice sculpture are increasingly popular with Asian and African weddings. 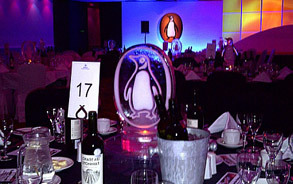 Ice table centres are also available and a great alternative to floral decorations. We can also provide ice carving demonstrations for events, schools, colleges and also team building exercises. 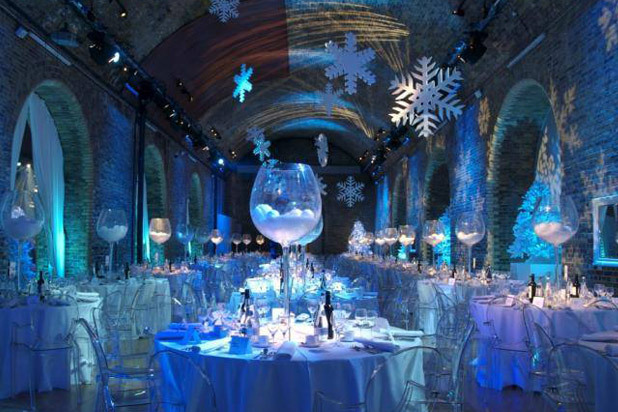 Having one of our ice sculpture or ice luges will have guests in awe or raise your company profile. Our in-house design team can advise on ideas for your event, or an edge for marketing your client. 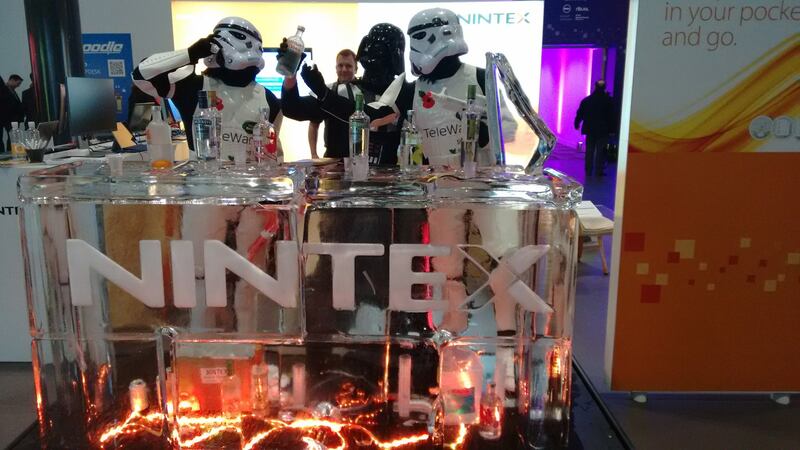 An ice luge or ice sculpture is a great interactive addition for any business summit, drawing potential clients in. We benefit from repeat business of many major global companies who use our ice sculptures and ice luges and we can deliver ice sculpture luges to both UK and worldwide.